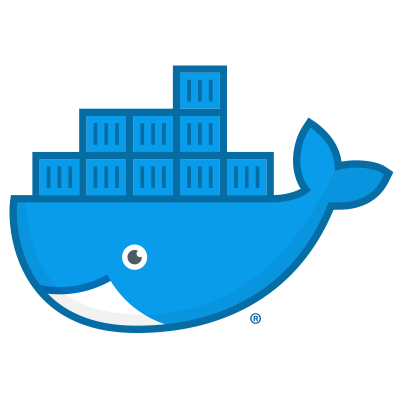 This is an introductory course for Docker, aiming to provide hands-on experience. The attendees are required to bring their laptops and to have at least basic knowledge with Linux command line. Attendees will learn the basics, use-cases and the architecture of Docker.